How Will a 0.08 BACAffect My Case? Taking advantage of your rights can play a huge factor in the verdict you receive. Backed by 48+ years of experience handling both sides of defense, our trusted attorneys provide the tough defense you deserve. Get in touch with Parks & Braxton, PA today for a free case evaluation. Faced with DUI Charges? Put Us On Your Side! When you need a skilled DUI lawyer in Fort Myers, don’t hesitate to call Parks & Braxton, PA. Having received nationwide recognition from various mainstream media outlets and the prestigious legal community, our critically-acclaimed firm has built a solid reputation on proven legal abilities and the utmost professionalism. For over 48 years, our attorneys have provided aggressive defense for individuals accused of driving under the influence. Committed to protecting the driving rights of the clients we represent, the Martindale-Hubbell® AV Preeminent™ Rating we’ve earned speaks for itself. Why Turn to Parks & Braxton, PA? 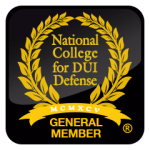 Hand-picked to be a part of the National College for DUI Defense (NCDD), a renowned legal organization comprised of Fort Myers’ most trusted DUI defense attorneys, our firm stays ahead of the curve with the latest DUI laws and defense strategies. Some of the attorneys on our team also have previous experience as prosecuting attorneys, providing us with an insider’s perspective on the way DUI cases are handled in the courts. The results we’ve achieved for clients have set us apart from any other DUI firm in the community. The DUI penalties our clients face can vary per case. While some individuals only receive probation, petty fines, community service responsibilities, an ignition interlock device installation, or license revocation, others find themselves at risk of imprisonment or conviction. The severity of your penalty depends on the severity of your case. When you put the most qualified attorney on your case, however, achieving a fair and favorable resolution becomes less challenging. In exchange for required attendance at a local alcohol abuse treatment program, many of our past clients have had the privilege of not getting sentenced at all. While there’s also the option of agreeing to a plea bargain, it’s best to receive insight from your attorney before doing so. Our defense towards the DUI cases we handle lead to winning results. 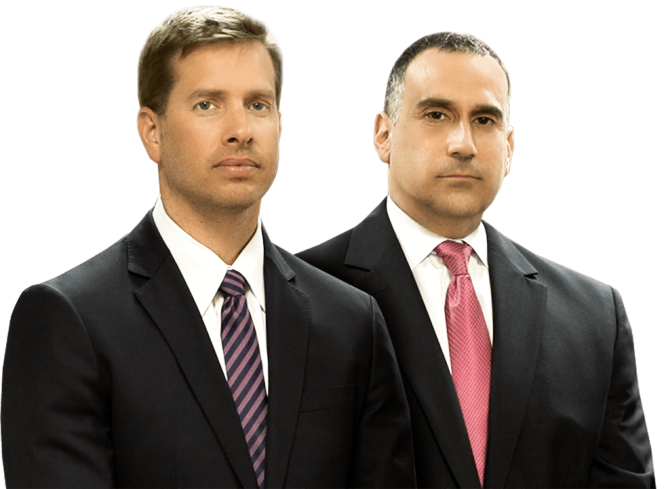 Put our proven and trusted attorneys on your side! Call 239.217.3723 today to get started. 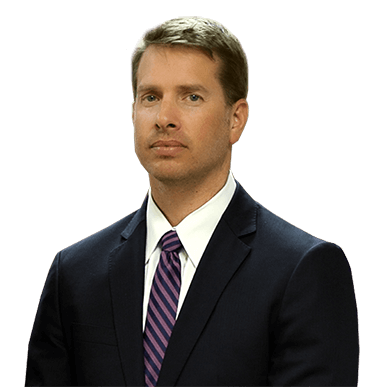 Were you just recently arrested on DUI charges and in need of a trusted lawyer? You’ve come to the right place. Rest assured that Parks & Braxton, PA has the unquestionable ability to fight for your rights. Our clients have confidence in us because we keep their best interests in mind. We’d love to receive more details about the matters of your case. Contact our firm today to speak with an attorney. Our guided insight and trusted counsel are highly accessible to the residents in our community. We promptly respond to calls and emails 24/7, regardless of the time of year. When our clients want to address their legal needs and concerns, we’re always available to be a listening ear and sound voice of reason. 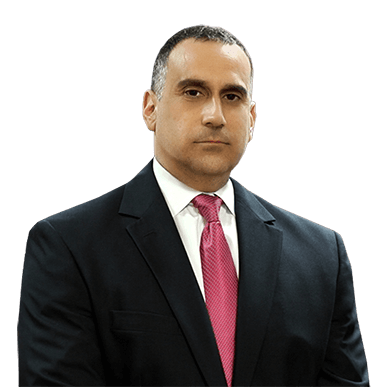 Our tough defense and calculated approach towards DUI defense cases have made us a go-to DUI firm, in the state of Florida. The initial consultations we provide are free of charge. We take this time to receive the needed evidence and facts to back your side of the story, and provide you with the comprehensive advice to steer your legal matters in the right direction. Regardless of your current stage in the DUI process, Parks & Braxton, PA is ready to take your legal matters off your hands. Until proven guilty, you’re still innocent. Allow our team to brainstorm, and execute the tactical defense strategies needed to challenge the opposing evidence—with the goal in mind to achieve a not-guilty verdict. We have repeatedly succeeded in lowering the severity of our clients’ charges, as well as getting their cases dismissed through proof of inadequate evidence.